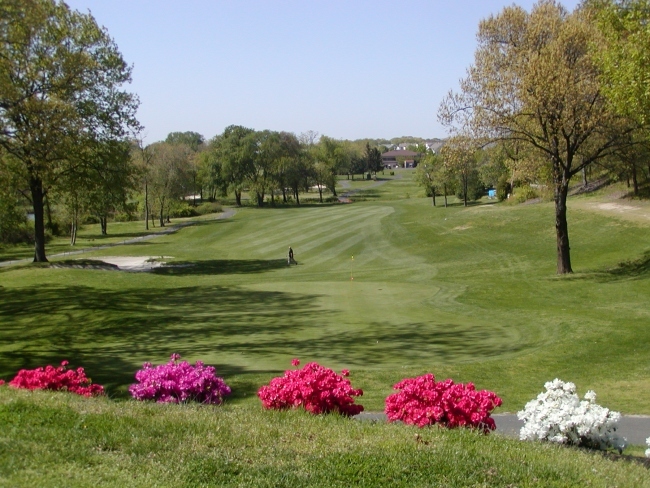 Pinelands Golf Course, Winslow, New Jersey - Golf course information and reviews. 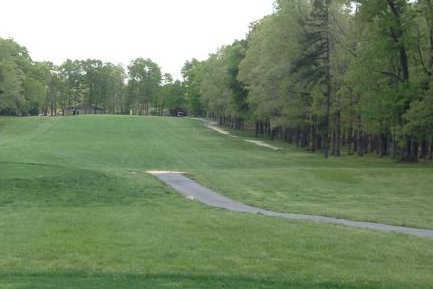 887 S. Mays Landing Rd. 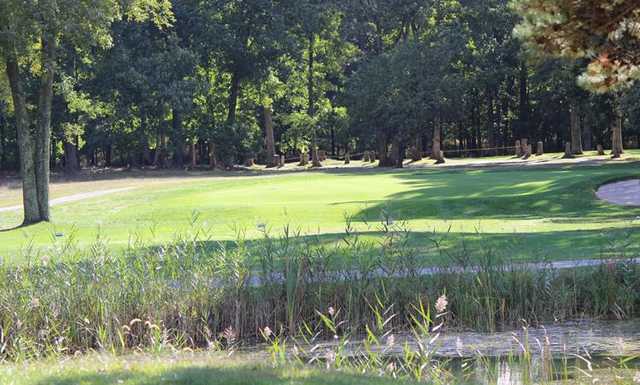 Add a course review for Pinelands Golf Course. 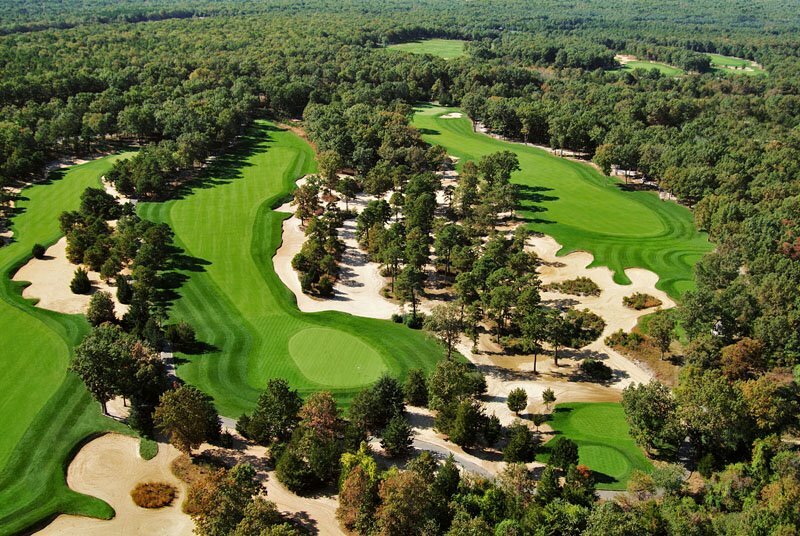 Edit/Delete course review for Pinelands Golf Course.